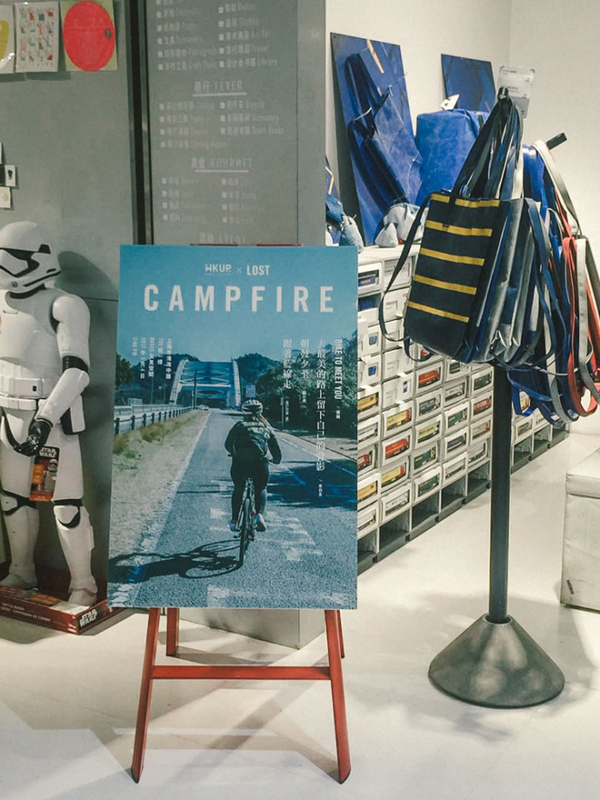 We’re always indebted to the kind people who take care of us during our travels. 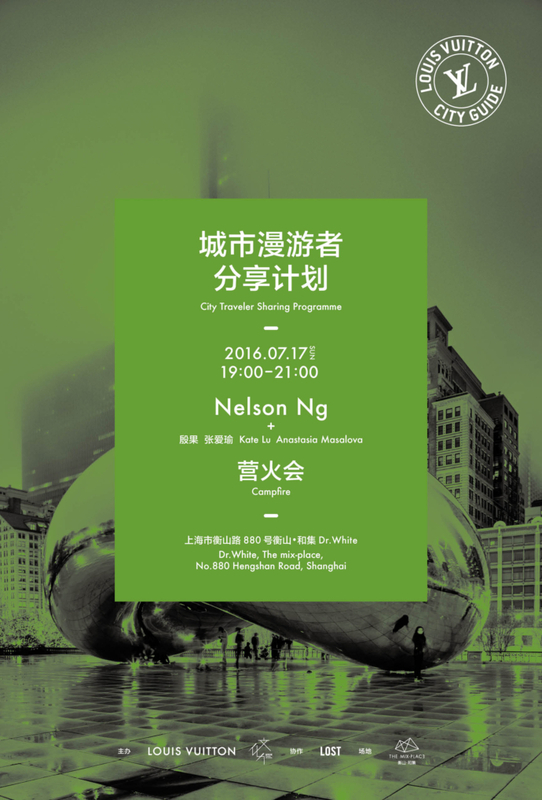 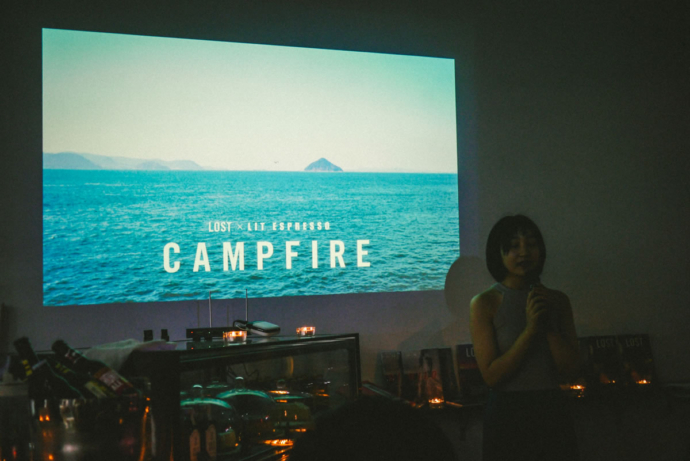 Read about our reflections from our latest CAMPFIRE event in Nantong. 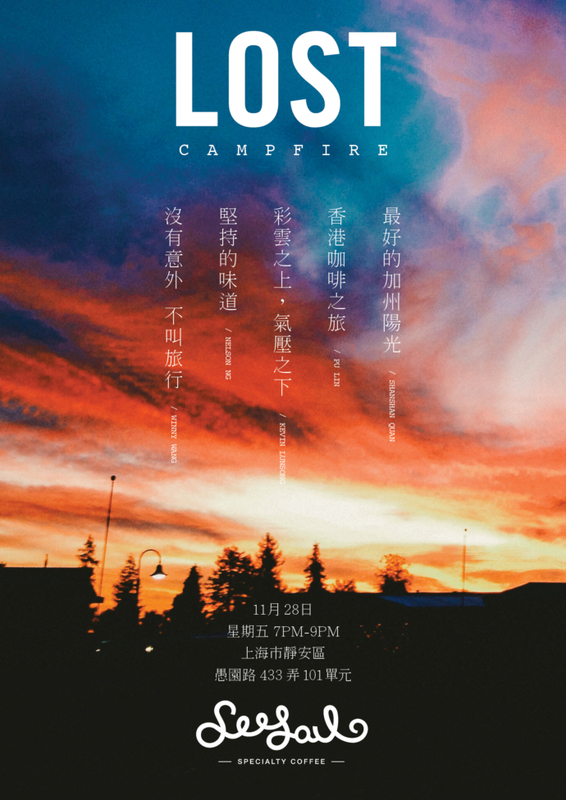 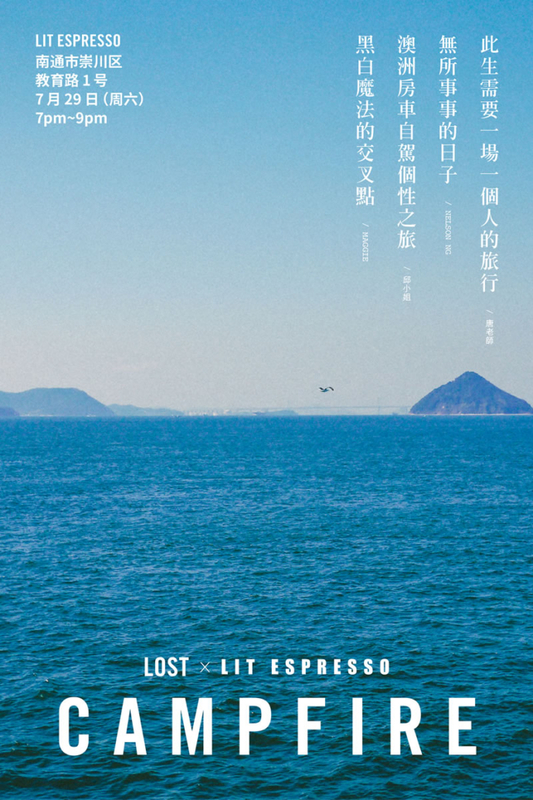 Our next CAMPFIRE event at LIT ESPRESSO in Nantong! 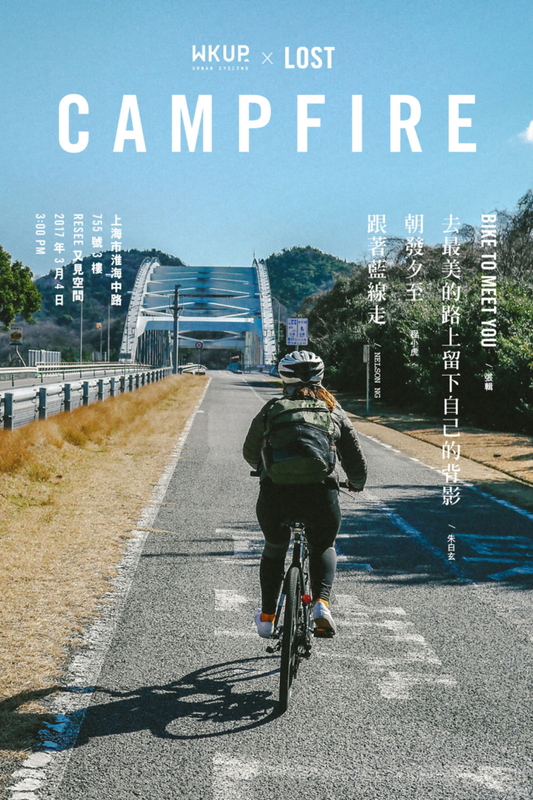 A recap of our recent WKUP X LOST: CAMPFIRE event at Resee, where we had four cyclists share their personal travel stories.